Do you have Hoosier pride? 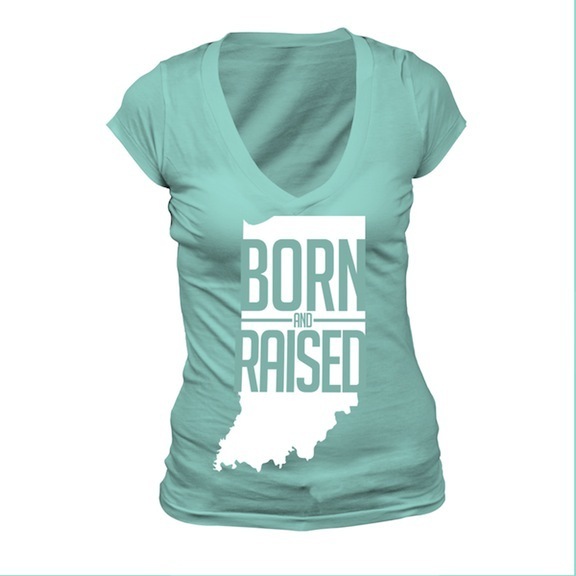 Were you born and raised in Indiana? Then these Originalitees shirts are for you. Stand out in the crowd with a hip and unique T-shirt while you cheer on IU during a basketball or football game and sing the IU Fight Song. 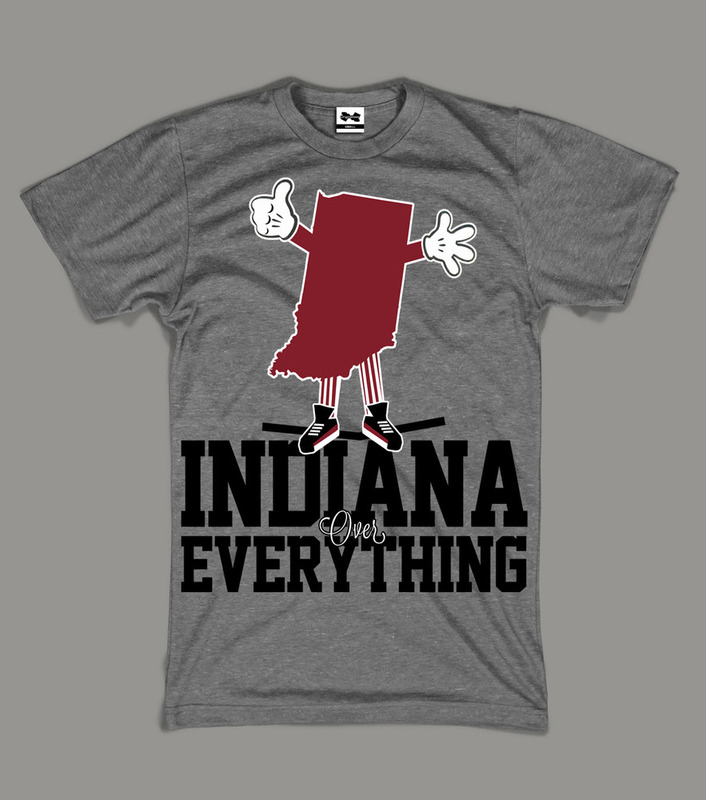 But you don’t just have to wear Indiana on game days… Wear them any day or everyday! 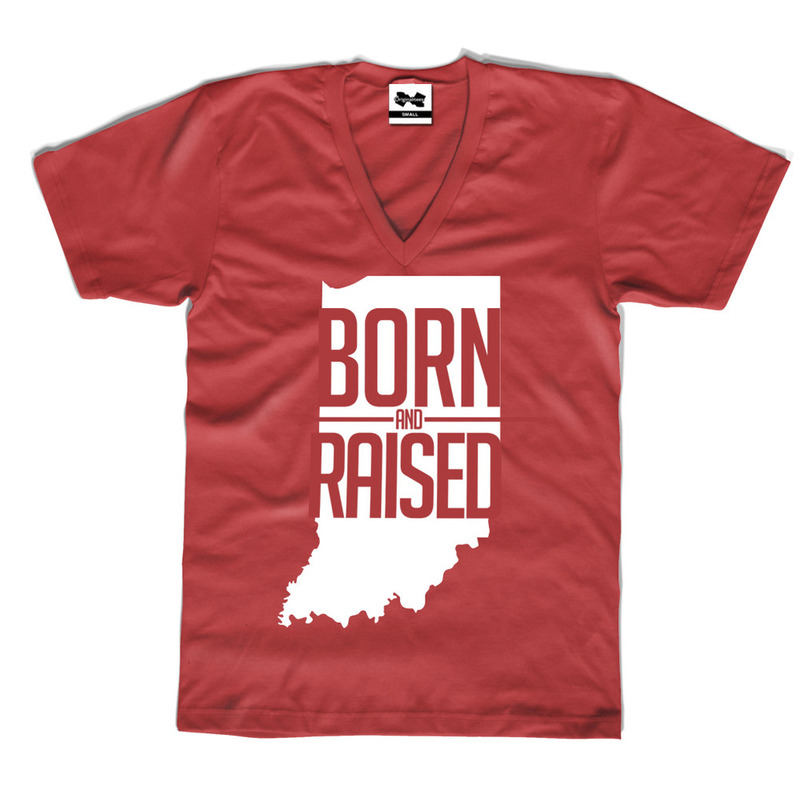 Wear Indiana, and wear it proudly.